KOM OG BLI MED PÅ VÅR 30-DAGERS UTFORDRING ✊!! Det er utrolig hva vi kan få til på bare 4 uker om vi har fullt fokus! Kursleder blir Mantas Gružauskas. 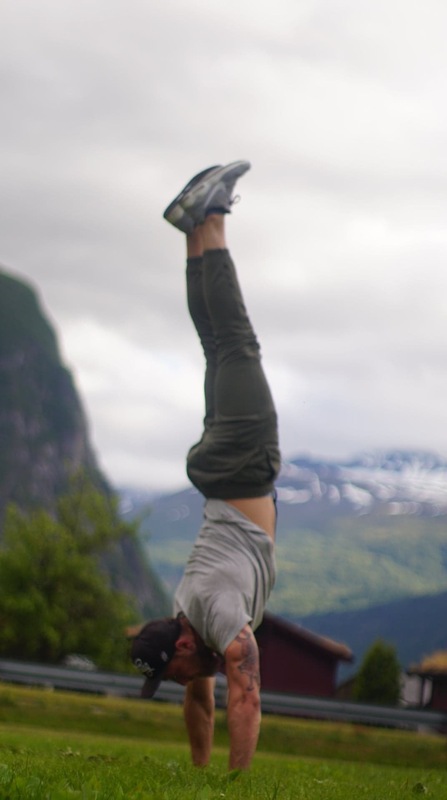 Mantas er fra Litauen og er sertifisert "Holistic Lifestyle Coach", Yoga Alliance sertifisert Yoga-lærer og sertifisert Kettlebell og bevegelses-coach. Han er brennende engasjert i helhetlig helse og ernæring. På dette kurset vil du lære å spise riktig for optimal helse samt øke din kunnskap om mental trening/motivasjon og strategier for å bedre søvn og redusere stress. Kurset går på engelsk, men vi hjelper til med å oversette eller forklare ting underveis dersom språket skulle være en barriere. 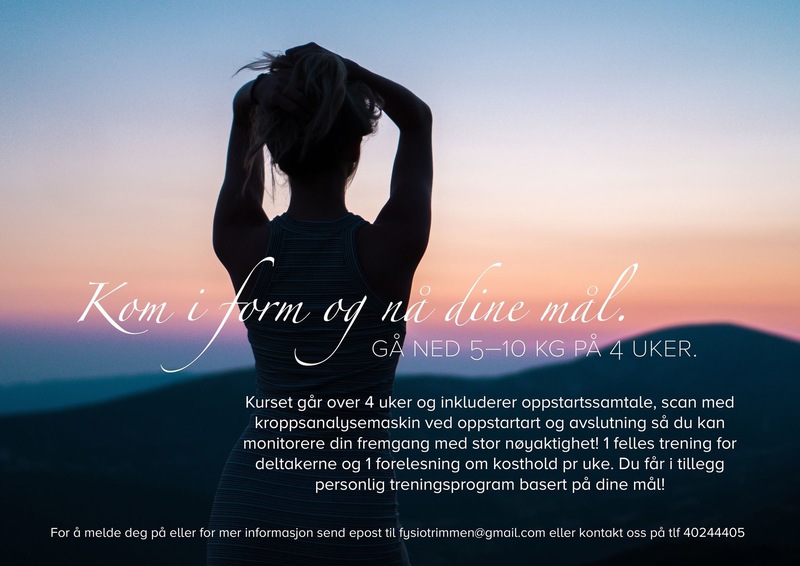 INTROPRIS FOR FØRSTE KURS ER 1500.- FOR MEDLEMMER OG 1900.- FOR IKKE MEDLEMMER (medlemskap er inkludert under kursets varighet. Oppstart blir tirsdag 20 november kl 19.00. Vi møtes deretter for forelesning hver torsdag kl 19.00 til og med torsdag 20 desember. Da kan du gå jula i møte med god samvittighet ;)! Hi, I am Mantas Holistic lifestyle coach certified in CHECK institute, Yoga alliance certified yoga teacher, Primal Kettlebell and movement coach, health nut, that has a passion for human performance for more than seven years. My journey began when I was a small kid and had various health issues. I was weak and was not able to have any regular physical activity, I got sick constantly. From 3 to 12 I was always in hospitals loaded with various drugs and going to many procedures and treatments aimed to fix my ill health. I think that gave birth to my passion for health. I was interested in human biology and how life works. When I grew older, I started to use my knowledge to regain my health. I started training well and eating well; changes started happening really quickly. I began to experiment with various diets and nutrition programs. From standard bodybuilders diet ant eating 6 times per day, and counting calories etc. I even tried veganism, not eating meat for 2 years. All of it was working, and my body was responding, but some of it was better than others and some of them were worse. One thing that I understood is that we are all little bit different and we are all unique! By doing meticulous research and learning from the best in the field I found how to determine what fits the person and how to pinpoint specific nutrient needs. Since my body was really toxic from various medications and antibiotics I started to experiment, with detox protocols that helped me to heal quicker. I began to take care of my intestinal health, and the energy levels, as well as the system in all. After a while my body started working like a well-oiled machine. Now I am helping people to achieve their performance and health goals by assessing their lifestyle, that includes Nutrition, Sleep, and Stress. It does not matter wether you are an athlete, or just beginning your health journey! I will help you to eat well, move better and be healthy. I will create a program that will address your unique needs, improve all facets of your life, and help you perform better than ever and have the body and health that you deserve!